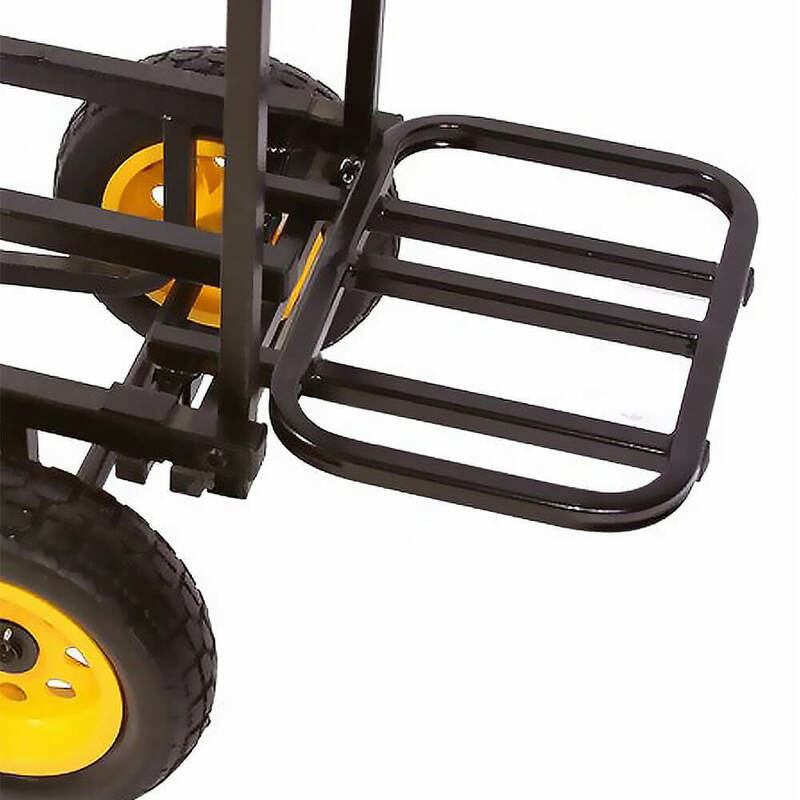 The Rock-n-RollerÂ® Multi-CartÂ® Extension Rack instantly attaches/detaches to either end of Multi-Cart increasing cubic cargo capacity by approximately 20%. Great for carrying odd shaped, hard-to-stack gear and saving that one extra trip to the car. Sturdy powder-coated steel tube frame.